The purpose of our website is to celebrate our children’s achievements and to provide you with an insight into the life and work of the school. We are very proud of our children and their acheivements and we aim to provide a happy, caring and challenging learning environment where children recognise and achieve their true potential, developing a love of learning in an ever changing world. We welcome visitors to the school and we would greatly look forward to meeting you. Wolston St Margaret's C of E Primary School is committed to safeguarding and promoting the welfare of children and young people and expects staff, parents and volunteers to share this commitment. 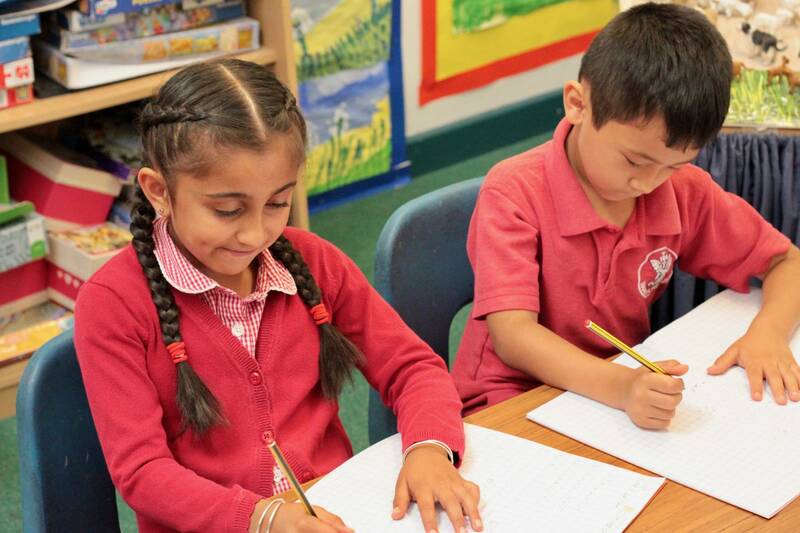 Pupils are well taught and enjoy some excellent, well planned lessons where their learning is driven forward by very good questioning from their teachers.